Own a piece of the sky!! 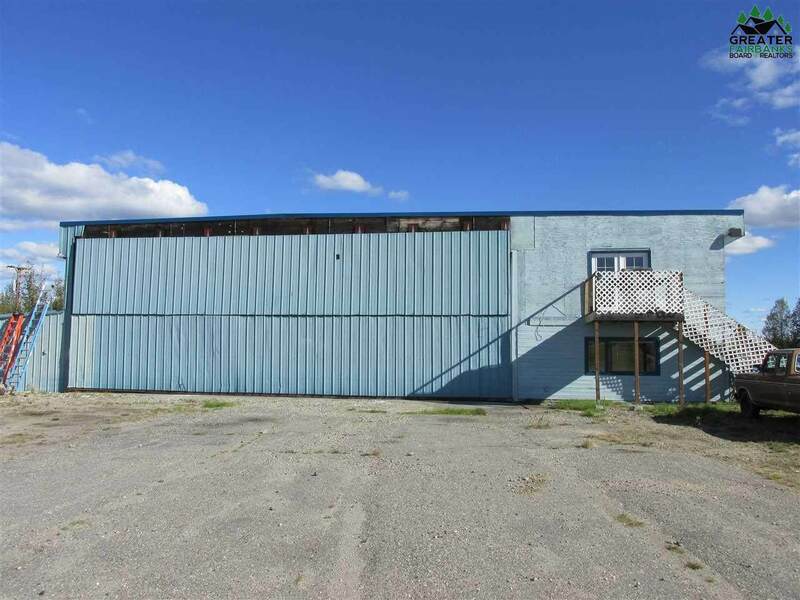 Bradley Sky Ranch, (95Z) is located outside of North Pole on over a little of 60 acres and is adjacent to the Richardson Highway. 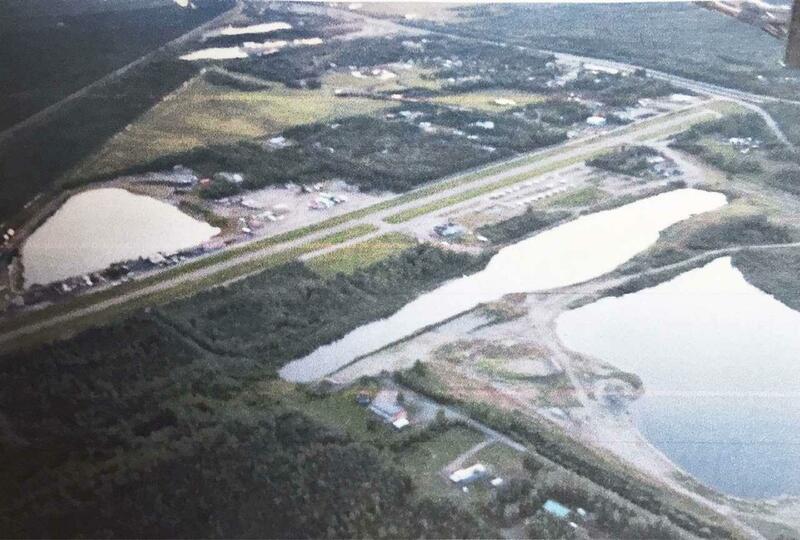 The gravel runway is 4100 feet between thresholds and the airspace has been grandfathered in to the airport and is the only airspace granted by the FAA between Eielson AFB and Fort Wainwright. This privately owned airport is currently open to the public. The taxiway/road parallel to the runway runs the entire length of the airport. 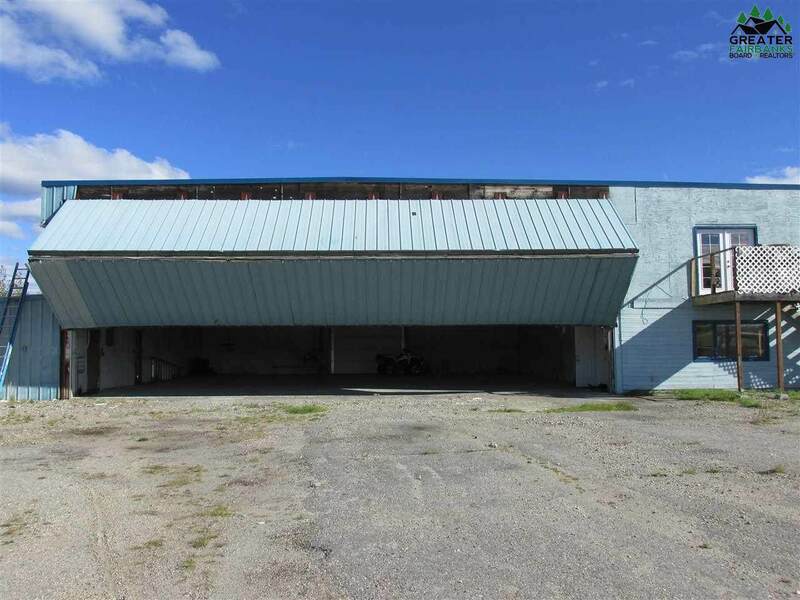 An 82x50 hangar with a 2 bedroom apartment located upstairs on the property. Lots of potential to earn extra income and have your own private strip. Plenty of room to subdivide with access to North Pole city water!!! 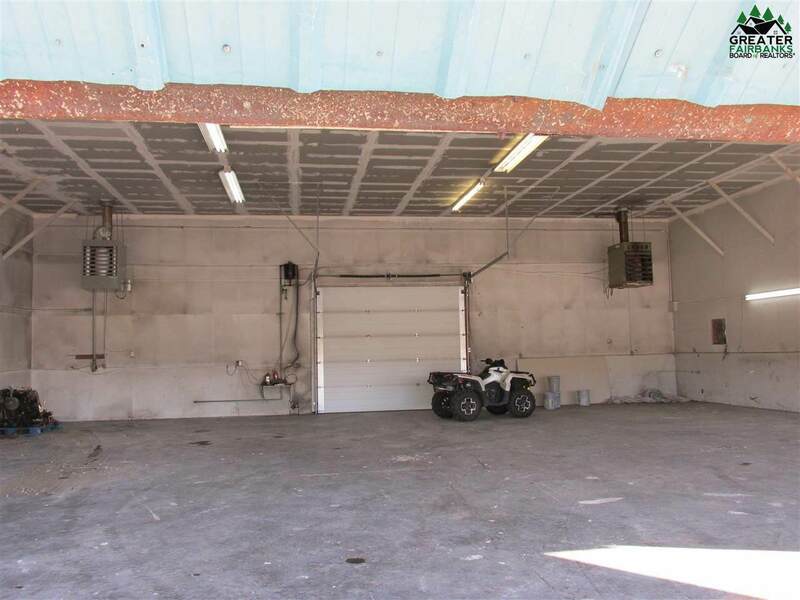 Listing provided courtesy of Lana Hebert of Somers & Associates Realtors, Inc..